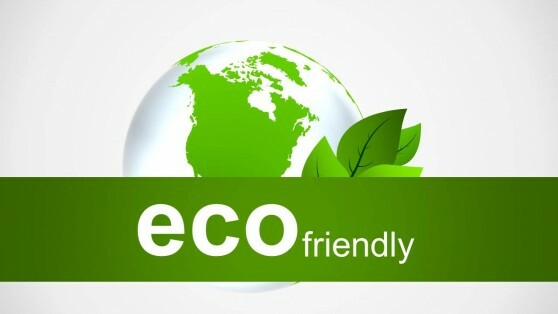 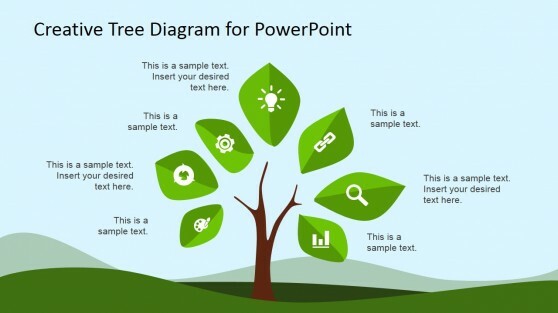 Eco Friendly PowerPoint Templates are a collection of presentation templates with attractive environment themed slide designs, which are easy to customize, with visually appealing clipart, graphics and diagrams. 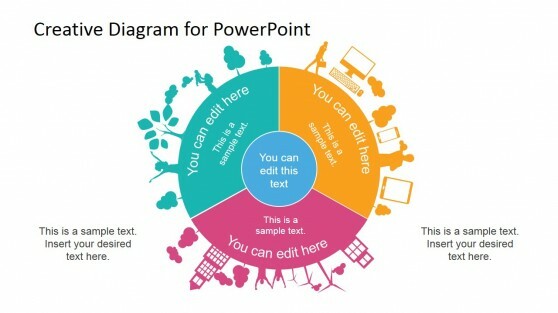 You can easily edit these templates right down to the most basic slide objects to fashion presentations according to your precise topic. 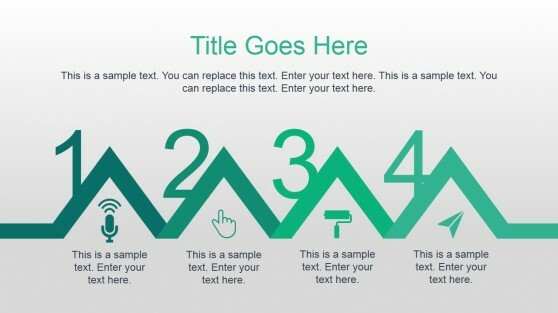 The layouts in the sample slides are generic and therefore, you can easily mould them as per your requirements. 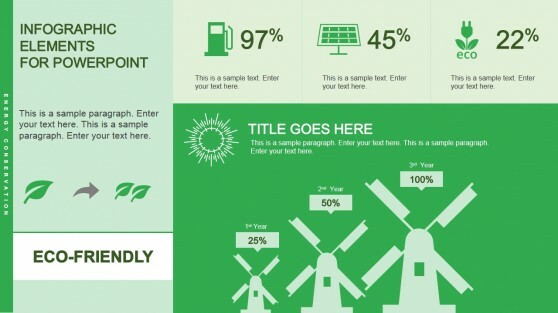 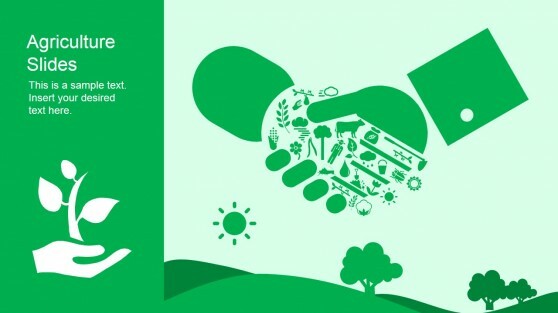 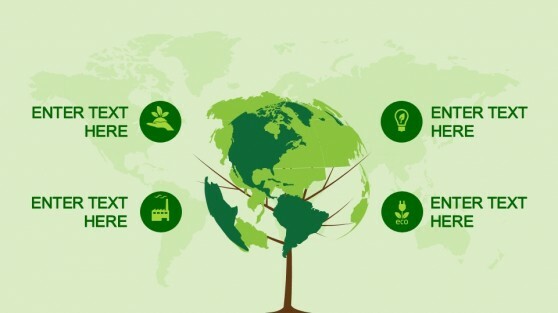 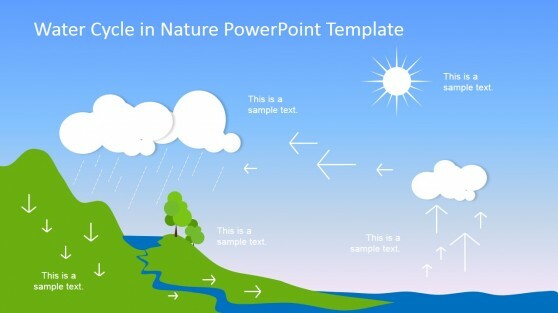 These PowerPoint Templates are suitable for topics like environment, recycling, global warming, geography, biodiversity, sustainable development, green energy, etc.